Garwood International has expanded its operations via the establishment of a Melbourne office, offering improved customer service. “Due to the growth of our products in the market, we are now offering Victorian customers improved service and access to our staff,” said Garwood International director, Daniel McHugh. Garwood’s first employee at its Melbourne office is industry veteran Ian Pinney, who joined the company in 2015. Garwood’s Melbourne operation will provide access to the company’s product range which includes its waste compaction bodies (ranging from 5 to 21 cubic metres) and static compactors. The opening of the new office also comes in the context of the company’s latest product release, the Garwood Miner, the world’s smallest compactor collection truck. The Miner is able to reach any location a 4×4 car can, giving unprecedented access to previously unreachable locations such as underground car parks, sports stadium basements and back of shop laneways. 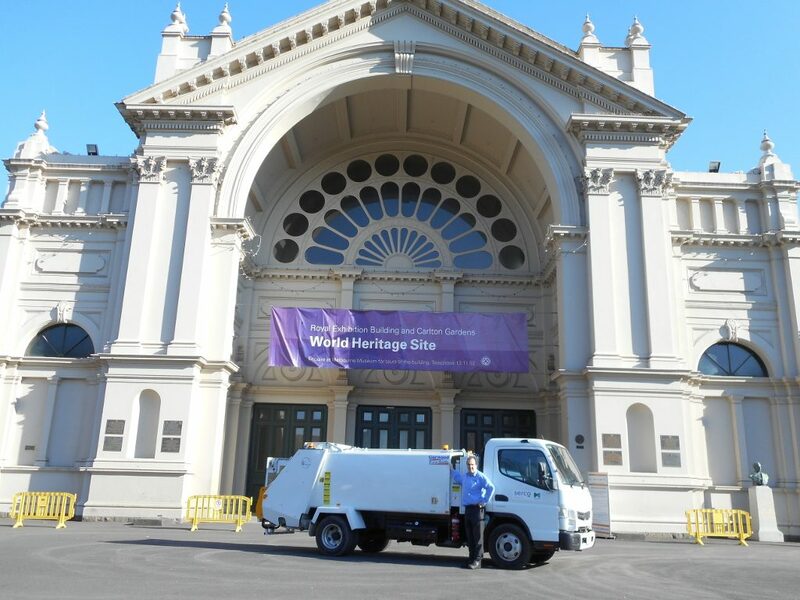 The Garwood Miner won the Innovative Product Award at the 2014 Australian Waste and Recycling Expo. “We built this product based on customer feedback and we hope that it will provide fleet managers with a new and effective tool to optimise collection,” McHugh said.